June 28, 2017 By Chelsea T.
Who doesn't love a good ghost story? Well, in Virginia, there's a whole lot of them! From hospitals and asylums, to cemeteries, schools, theaters, restaurants, parks, bridges, and even roads, there's an endless amount of places throughout the state that are said to have some ghostly spirits lingering. Some of these creepy spots are located in the biggest of cities that everyone knows about, and others in small towns that only locals may know of. Take a peek below to check out our Top 10 Haunted Places in the state of Virginia! Paxton Manor in Leesburg was first known as Carlheim Manor and dates back to 1872. It was built for Pennsylvania industrialist, Charles R. Paxton and his wife Rachel, who lived their into their deaths in 1921. Today, the manor is part of the Margaret Paxton Memorial Learning and Resource Campus and operates as a Haunted House called "Shocktober" during the Halloween Season. The home was added to the National Register of Historic Places in December of 1979 and a Virginia Landmark that same year. The paranormal activity surrounding the manor is blamed on a couple of different ghosts. Some believe it's Civil War soldiers and others say Charles and Rachel Paxton may have never left their home. Another ghost of Paxton Manor is that of Jedidiah Carver, a man who lived there and was exiled after being found guilty of mutilating animals. Also known as the Old Donation Farm, Ferry Farm and the Walke Manor House, this brick home now operates as a museum. 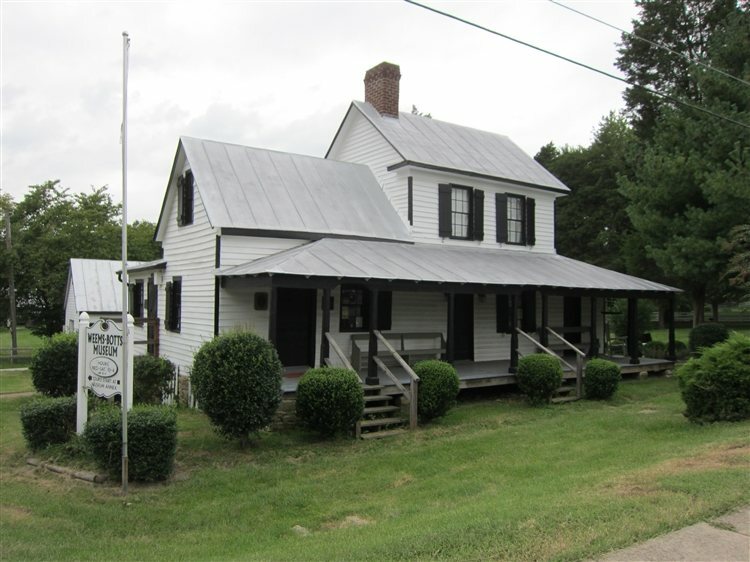 It first opened its doors in 1830 and was added to the National Register of Historic Places in January of 2005, and as a Virginia Landmark. The location has been used as a plantation, courthouse, school and post office, and is a hot spot for paranormal activity, with a number of ghost stories surrounding it. There are at least 11 different ghosts haunting the place, some believed to be those who died in an 1810 ship wreck at the ferry landing. Other ghosts include that of a former slave, Sally Rebecca Walke, a Lady in White, who supposedly died in 1826 after falling down the stairs and breaking her neck. Thomas Williamson, an artist who owned the Manor House and was married to Walke. The location has been explored by various paranormal groups and offers spirit tours for those who are interested in taking a look around. This Italian Renaissance Revival Villa dates back to 1912 and was built by James H. Dooley, a millionaire and philanthropist. 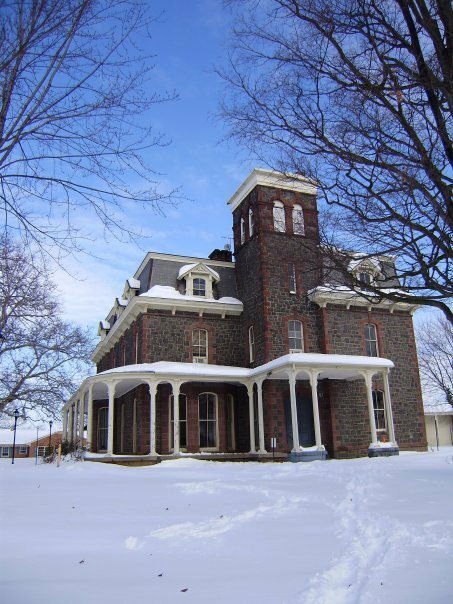 Located on the border of northern Nelson County and Augusta County, the building first opened its doors in 1913 and was added to the National Register of Historic Places in 1969 and became a Virginia Landmark in 1978. There are a number of ghosts who are said to reside here, including that of Sallie Dooley, the estate's most well known spirit. Her spirit has been spotted wandering around the long corridors of the mansion. Other spirits include groundskeepers and servants who once worked at the building. 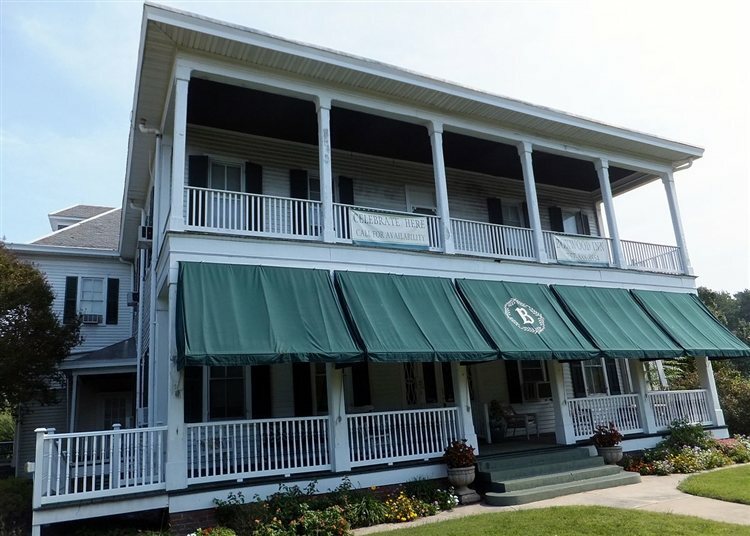 Dating back to 1897, this bed and breakfast is located in the Architectural Preservation District. It was originally built as a private residence in the late 1800s and believed to be haunted by the ghost of Nannie Curtis, the wife to the home's original owner. Stories say the owners today saved the place from being demolished, and for that, Nannie is very thankful. She has even been known to help out the current owners. 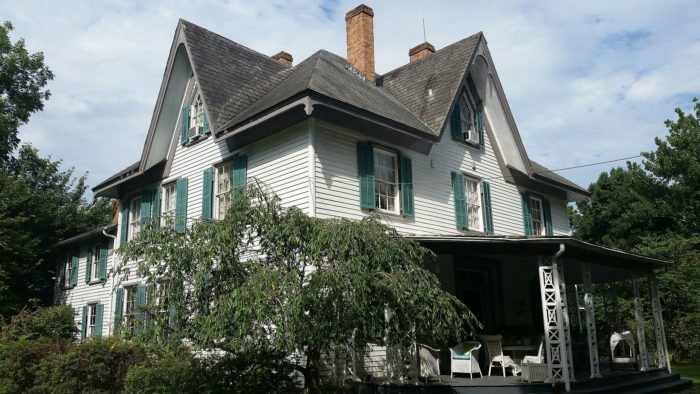 According to Haunted Places, the owner broke a fingernail and yelled out loud that she needed an emery board, and the ghost provided one to her right away - in plain sight! This small museum is part of the Historic Dumfries Collection of museums and historic places. It was added to the National Register of Historic Places in 1975 and is open for tours. Haunting reports at the museum include books that fly off the shelves and a bedroom closet door that opens by itself. Originally it served as a vestry for the Quantico Church, but was restored by Historic Dumfries, Inc. The St. Albans Sanatorium in Radford is a well known haunted destination and has even gained recognition for being one of the most haunted spots on the East Coast. 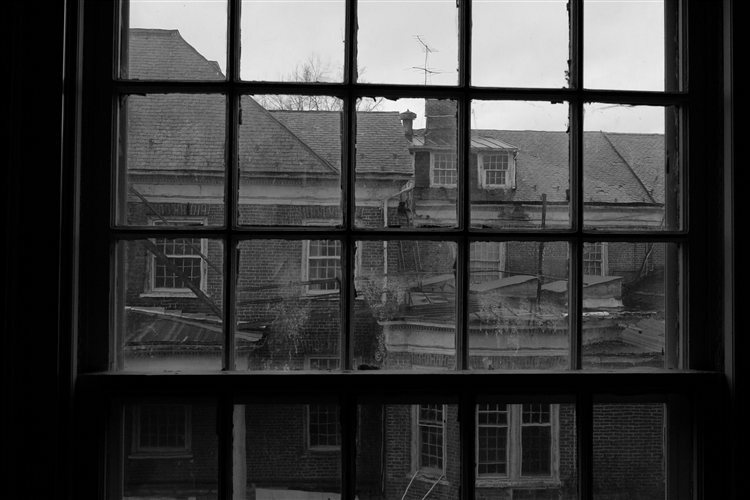 The building once operated as a school for boys, until it later became a sanatorium for the mentally ill. By the 1990s, the services at St. Albans was transferred to another location and the sanatorium closed down for good. Today, the site operates as a historic site and also a Haunted House during the Halloween Season. 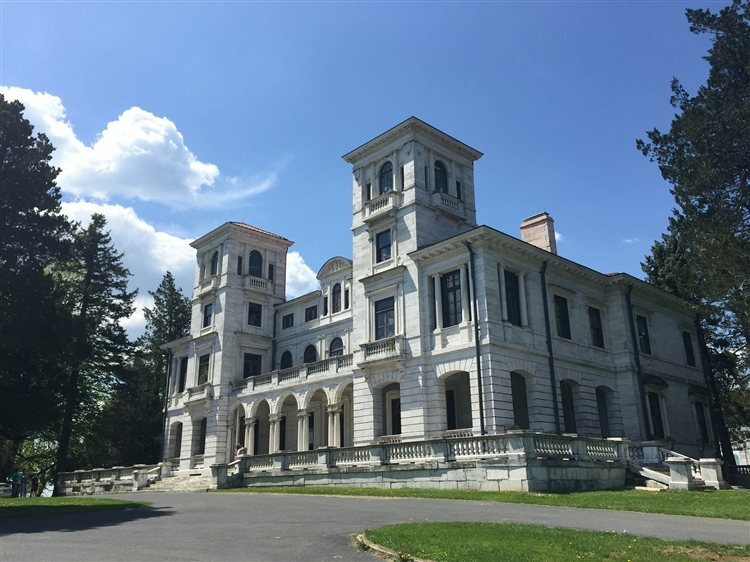 The ghosts who are believed to linger here in spirit are said to be former patients that once called the sanatorium home, along with former staff members and even some children. According to Haunted Rooms, it has been said that one spirit in particular, a former member of the staff, likes to keep to the lower level and behaves aggressively toward females who visit. 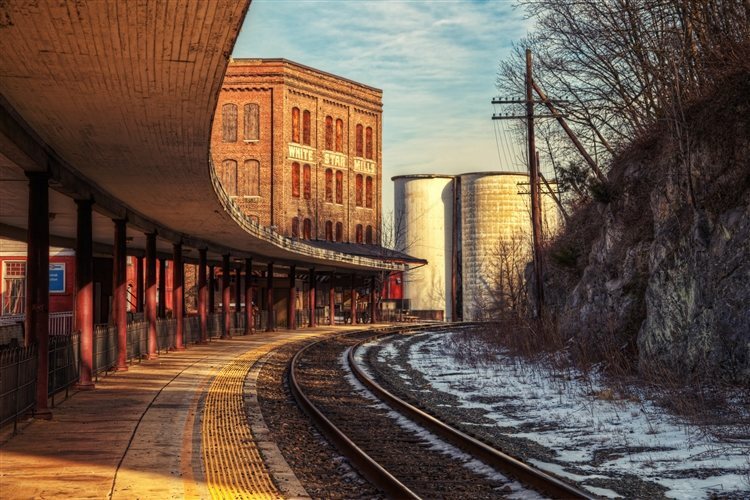 This Amtrak train depot in Staunton is located in the Wharf Area Historic District and is believed to get quite eerie when the sun sets. It has been the site of some tragic incidents, including its burning by Union forces in 1864 as well as being very close to the cruel living conditions to the mental hospital nearby. The ghostly characters that appear here are said to be from different eras and times in history. According to Colonial Ghosts, a paranormal investigator stated that "There are a number of spirits that move through this location. There are definitely the three victims that are here and I have picked up on probably four or five others." This is the site of The Battle of Cold Harbor, which was fought from May 31st to June 12th, 1864. 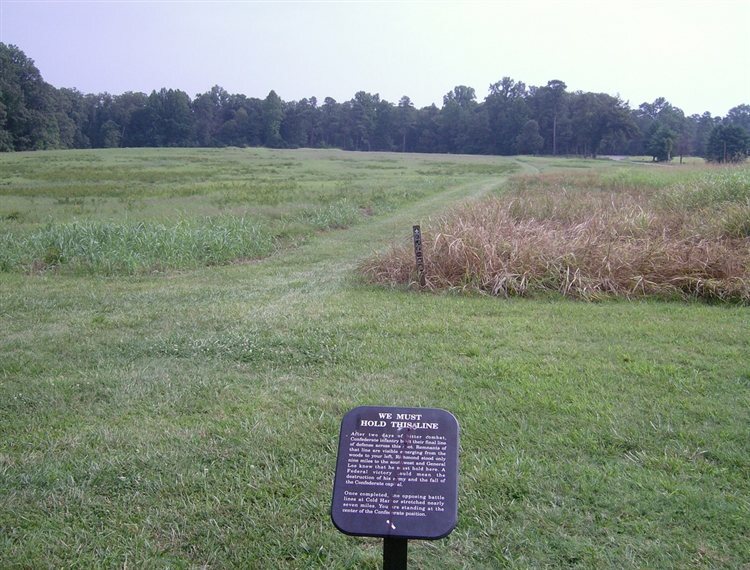 Today, the location is a popular tourist destination and is said to be one of the most haunted battlefields in Virginia. Visitors to the battlefield have reported seeing full body apparitions of soldiers wandering around the grounds or reenacting the battle. Eerie lights have been spotted, the sound of horses clopping along Route 156 have been heard, along with phantom cannon fire. Stories say the paranormal activity occurs mostly around 1 AM and that the smell of gunpowder fills the air. This estate is located north of the James River and along State Route 5. It sits on 4 acres of land and first opened its doors in 1854. The location now operates as a bed and breakfast and was added to the National Register of Historic Places in February of 1983. 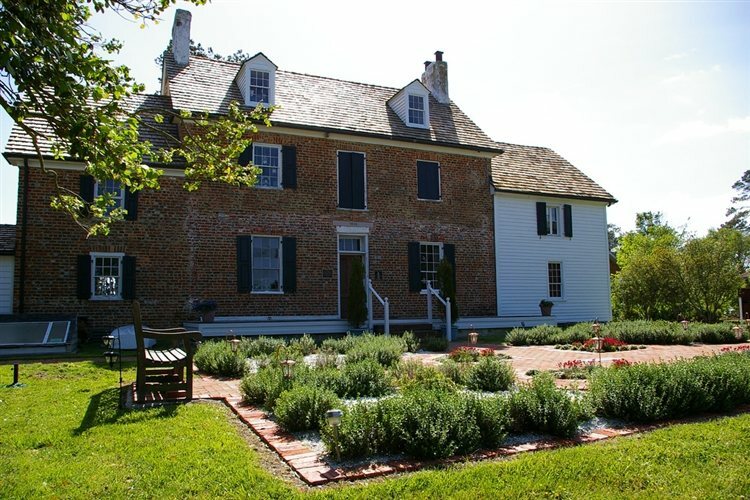 Due to its location, the plantation played an important role during the Revolutionary and Civil Wars. General Benedict Arnold and his British troops made the mill their headquarters in 1782 and in 1862, Confederate commander General J.E.B. Stuart stopped at the house for a drink before heading to Richmond. One of the inn's rooms is currently named after him. The plantation's most popular ghost is that of Elizabeth Lizzie Rowland, the fiance of a Civil War soldier. When her fiance didn't return home from battle, it was said Lizzie died of a broken heart. Many say her spirit is waiting for him, watching from her upstairs window. Many visitors have claimed to encounter Lizzie while visiting and have said she has dark hair and looks very sad. The ghost of a small child has also been spotted here, and EVPs of children are frequently picked up in the house. And in J.E.B. 's room, a slim, unidentified ghost has been spotted. 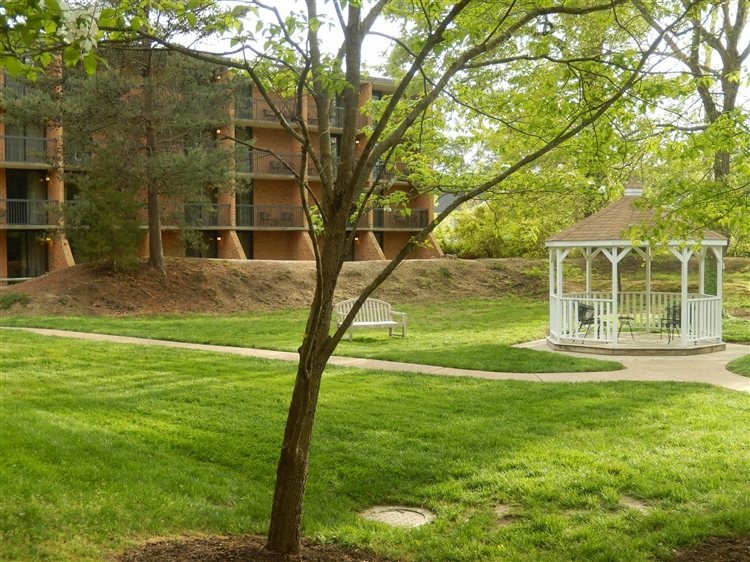 Located on Pocahontas Trail in Williamsburg, the Fort Magruder Hotel is said to be haunted by ghosts that not only appear, but sometimes interact with people, too! According to Colonial Ghosts, a female guest was interrupted from her sleep by a Confederate soldier with red hair, perched on her bed. The hotel's lobby and lounge are said to be hot spots for eerie occurrences, including shadowy figures that have walked through windows, doors that are mysteriously locked, arcade games moved, and broken glass scattered all over the floor. Click here to read about more Haunted Places in Virginia! Disclaimer: Haunts.com does not support or endorse trespassing to visit Real Haunted Places. Before you decide to visit a local real haunt, please make sure to acquire the appropriate permits and/or permissions, and be respectful of properties that are privately owned. A number of Haunt Explorers have been arrested, ticketed and reprimanded by authorities for trespassing, and we don't want that to happen to you! To avoid this, please be sure to contact the property owners before visiting a real haunt, and respect their hours of operation, local rules and regulations. Happy Haunting!